On Friday 02/06/17 I was very excited to pick up my Holden Colorado that I was purchasing this afternoon. I wanted to insure it before I picked it up and drove it home just for my own piece of mind. After shopping around and receiving a few quotes from other companies I stumbled across Club 4×4 on a Facebook group I am a part of. 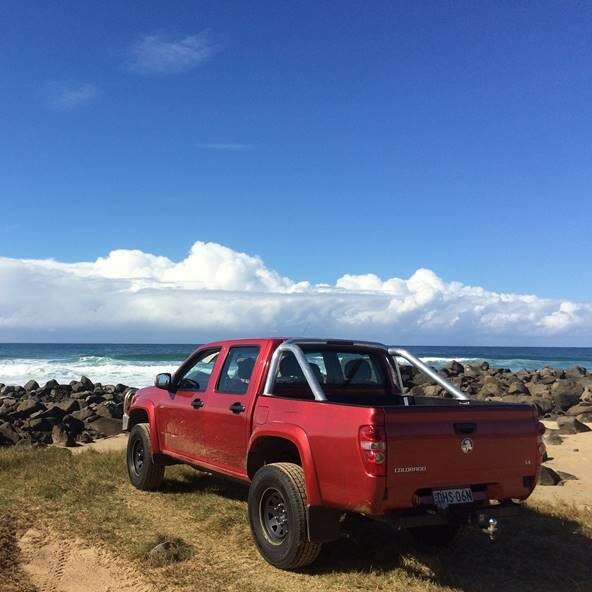 Numerous members insure their Colorado’s with Club 4×4 and all spoke very highly of them. I looked up Club 4×4 and had a quote within minutes. I was pretty impressed with the price and decided to call them and find out the best way to go about insuring my car. I was greeted by a cheerful bloke named Ross who was extremely helpful! He explained all my policy details thoroughly in an extremely professional and polite manner and worked out the best price/coverage for my needs, Knowing the fact I was covered off-road was a huge plus. It was an absolute no-brainer for me to insure my car with these guys, so I did and felt much better about driving my new car home knowing it was fully covered. 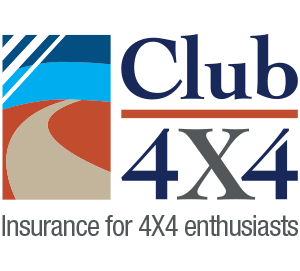 I can honestly say after dealing with many insurance companies in the past, Club4x4 was by far the BEST company I have dealt with to date. I will be recommending these guys to all my friends and family who own a 4×4. Thanks again for everything guys it was a pleasure.